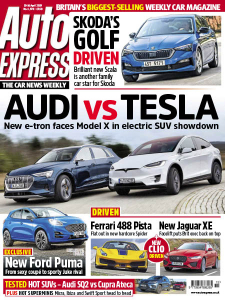 Auto Express - 04.10.2019 » Download PDF magazines - Magazines Commumity! 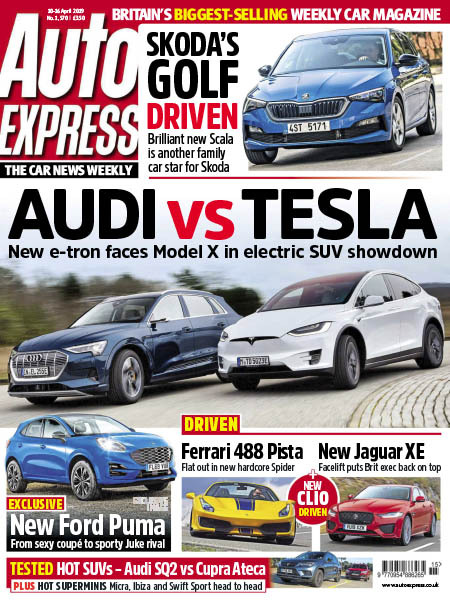 Auto Express magazine for all the latest news, ‘exhaustive’ product reviews, complete car comparisons, unforgettable deals on new and used cars, motorshow details, brilliant competitions, and so much more; it’s the one-stop read that covers everything a car enthusiast needs to know. Auto Express a weekly magazine adrenaline-fuelled read that incorporates everything you need to know at a fantastic price which can’t be beaten by the shops.